History has proven the 1993-95 RX-7 to be Mazda's ultimate rotary-powered production sports car. Aggressive styling and a powerful turbocharged 13B engine provided the perfect tuning platform for the performance enthusiast. Considered by many to be one of the best-looking sportscars of 90's, the classic flowing design of this car still envokes found memories from devout rotary enthusiasts around the globe. 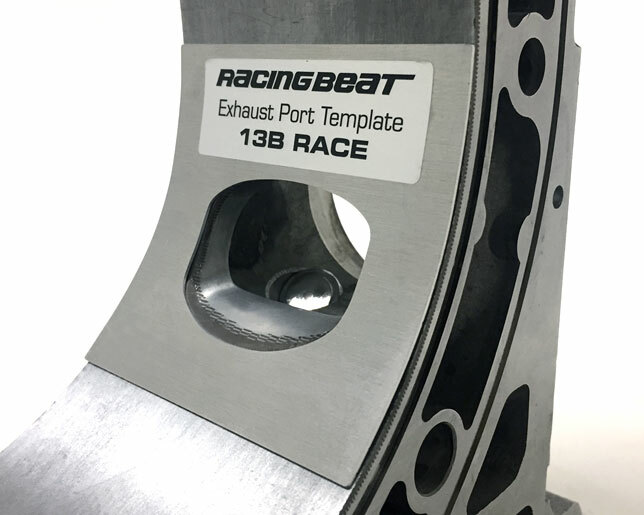 Racing Beat continues to offer a wide selection of parts for the FD3S RX-7, we invite you to review our online product listings and contact us with your technical questions regarding our products. Can You Use Synthetic Oils in The RX-7? We address this often asked question, read our opinion on this subject. Our #1 selling exhaust system - great sound, bolt-on, dual tip outlet design. 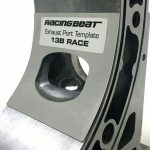 Racing Beat lowering springs for street or track use.